Whether it’s rice, steel or 10 ton transformers you’re moving, Sahathai Terminal has you covered with hands-on experience in handling bulk, break bulk and project cargo. And if it’s large, heavy, high value or highly critical, you can trust that your project cargo is being handled swiftly and securely at our terminal. 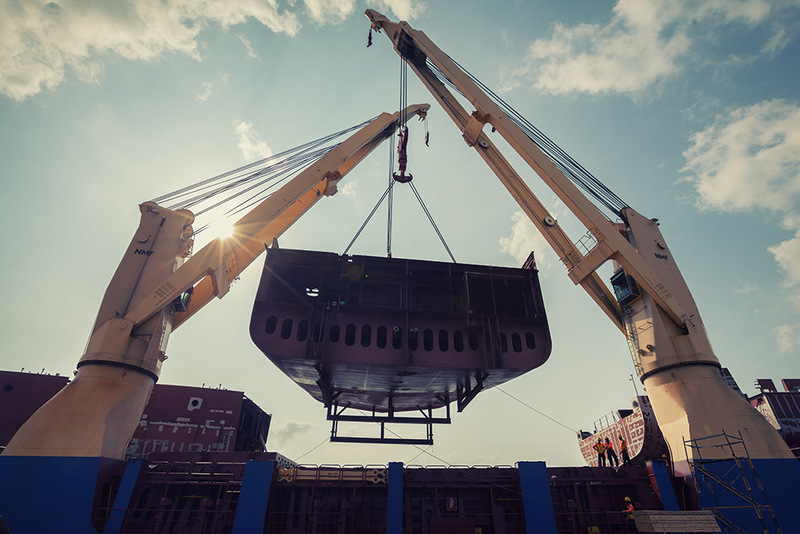 We have the specialized equipment, streamlined processes and skilled personnel that are necessary to safely handle any critical project cargo requirements. 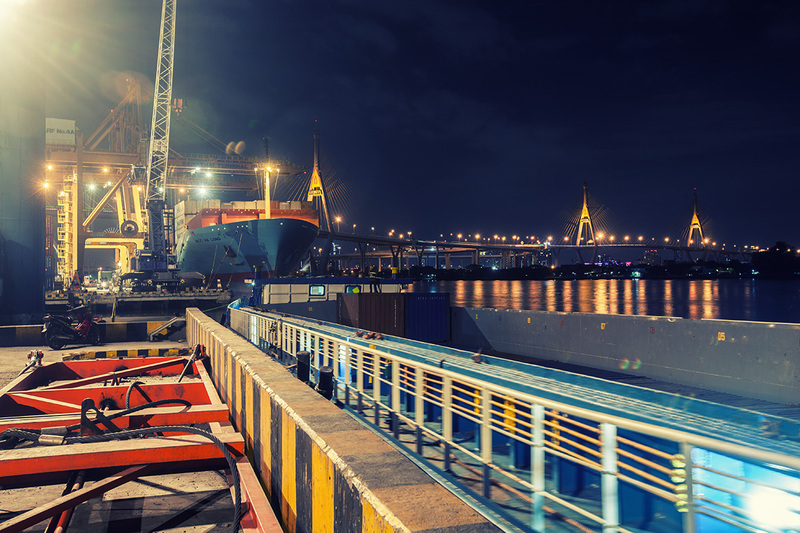 As one of Thailand’s leading river terminal operators, Sahathai Terminal is able to offer a variety of coastal shipping options that suit the varying needs of our customers. 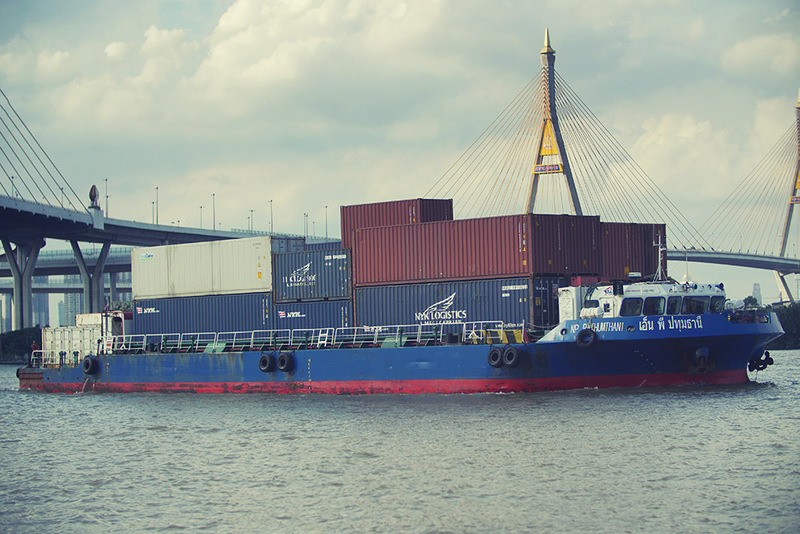 We can accommodate just about any type of conventional and containerized cargo, including reefer containers, with our inland waterway and coastal sea transport options. Our daily barge services between Sahathai and Laem Chabang are a reliable and efficient choice. Sahathai supports a wide range of lighter sizes, both with or without propulsion, and offers extensive lighter services for break bulk, heavy, extra large, and low value cargo. To minimize cost and time in the transport process, Sahathai also provides direct transfer between container vessels and lighters.